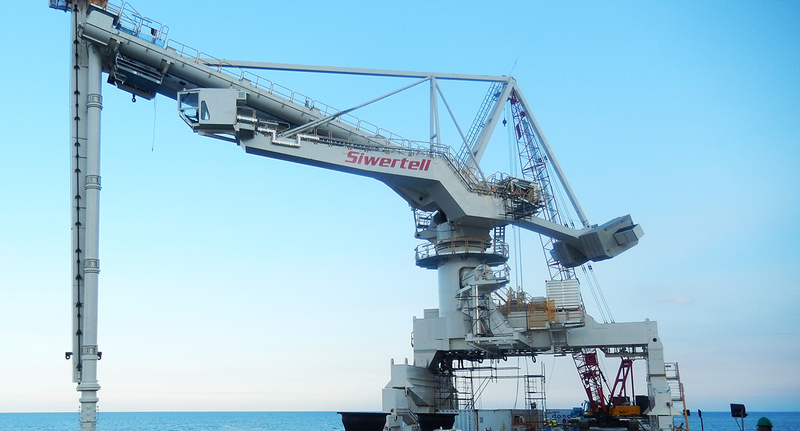 A Siwertell ship unloader ensures a smooth, reliable fuel supply for the new 300MW Therma South circulating fluidised bed coal-fired power plant on the Island of Mindanao in the Philippines. It has been built to power communities in and around the city of Davao. 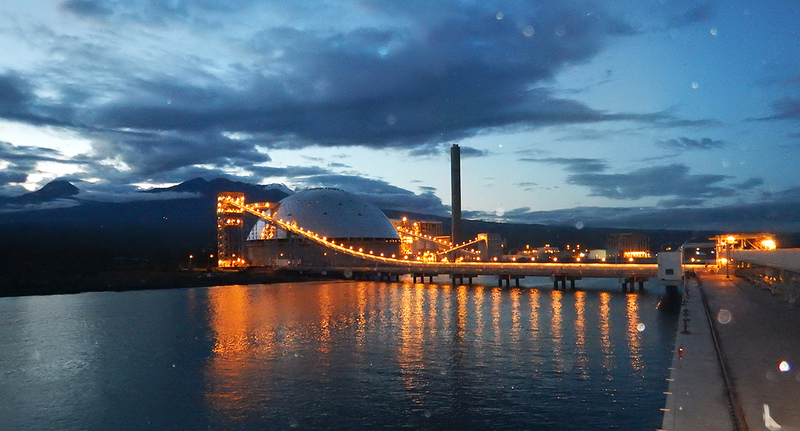 Hydro-power plants are the major means of electricity generation in the Mindanao region. However, demand frequently outstrips supply and as a result the island has faced power shortages for a number of years. A new 300MW coal-fired facility has been built to support the region’s economic growth by providing a reliable complement to the existing renewable power generation facilities. US-headquartered Black & Veatch was commissioned by Therma South Inc - a wholly-owned subsidiary of Aboitiz Power Corporation - to deliver this facility, which is the largest in the region. 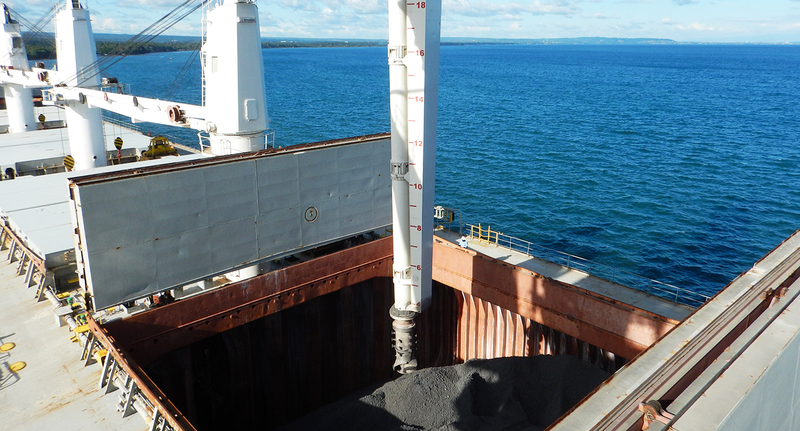 As an integral part of the project, Black & Veatch required a bulk handling system that ensured a reliable, efficient and environmentally-friendly supply of coal to the plant. 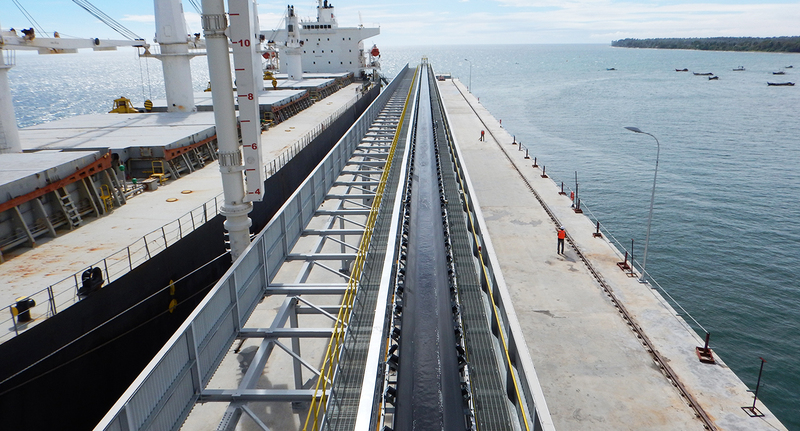 1,500 t/h and can accommodate post-Panamax vessels of around 92,500 dwt. The unloader has a total weight of 728 tonnes. Its light weight had a positive impact on jetty construction costs. It was delivered in parts for final assembly and commissioning on site by Black & Veatch. Black & Veatch was very satisfied with the service it received from Siwertell throughout the design, delivery and installation process of Therma South’s Siwertell unloader. It says Siwertell provided knowledgeable and diligent service, answering all questions quickly. The technical drawings provided were comprehensive and detailed, and very few revisions were required during construction. The Siwertell unloader passed its performance test first time and it meets the owner’s expectations for conveying capacities. The plant meets the strict environmental requirements set by the Department of Environment and Natural Resources, Philippines. 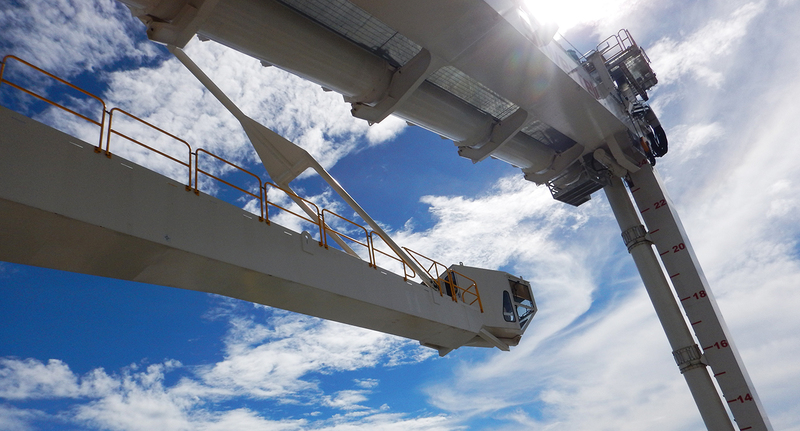 The impressive performance of the Siwertell unloader at Therma South has resulted in further orders for several other power plants in the Philippines.